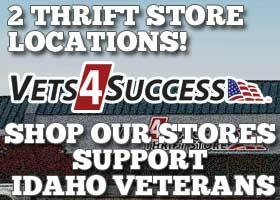 Vets 4 Success is a Boise, Idaho based non-profit organization that is committed to providing employment opportunities and support to Military Veterans and their families. 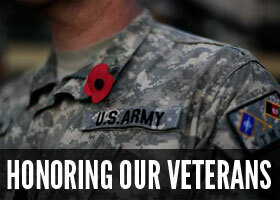 Founded in 2009, we strive to help give back to Veterans in need to show our respect and appreciation for all their service and the sacrifices they have made to protect our freedom. 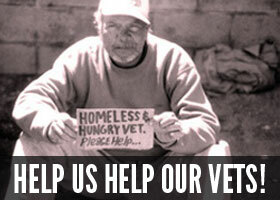 Vets 4 Success is registered 501(c)3 non-profit organization. This means donations of money through annual gifts, major gifts, and planned giving, or gently used household items for our thrift stores are all tax deductible. For more information about making a tax deductible donation click here.